Reps return CRK as an independent subject – Royal Times of Nigeria. 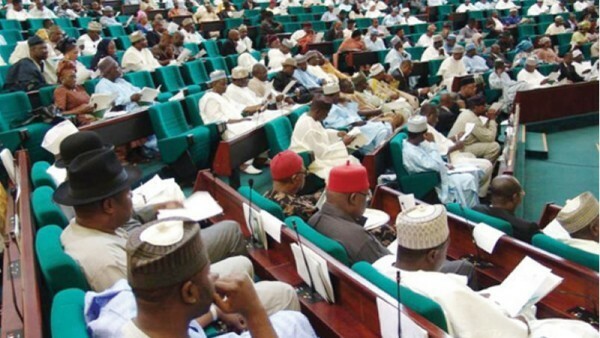 Members of the House of Representatives at plenary on Tuesday discarded the government policy which assimilated Christian Religious Knowledge, CRK in Civic Education as a compulsory subject in the Secondary School curriculum. This followed a motion titled “Call to make Civic Education an optional instead of a compulsory subject for Senior Certificate Examination”, filed by Hon. Beni Lar, from Plateau State. The House, therefore, resolved to call on the Ministry of Education to remove the religious component from civic education as a subject.